The polar vortex nicknamed “Beast From The East” has spiraled in from the arctic and is to blame. Winter is coming…..
What caused this and what can we do to solve it ! A polar vortex is a mass of desperately cold air that sits above the Earth’s north and south poles. Controlled by a large pocket of low pressure it rotates in an anti-clockwise direction at the North Pole and clockwise at the South Pole. When the vortex is strong it is concentrated over the Arctic or Antarctic area -but when weak it can split into two or more freezing vortices. This is where the problems start as they can move south to Canada, the USA and Europe, increasing the risk of air temperatures decreasing to potentially dangerous levels.Which is what we are witnessing at the moment. All this means we are cold , we are grumpy and more importantly we need a winter warmer. 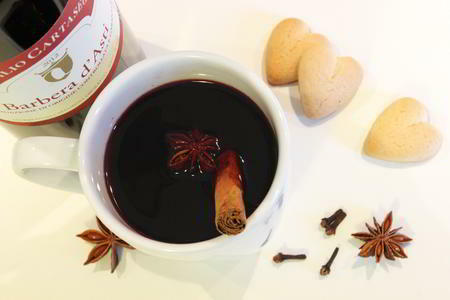 National Mulled Wine Day is observed annually on March 3rd. 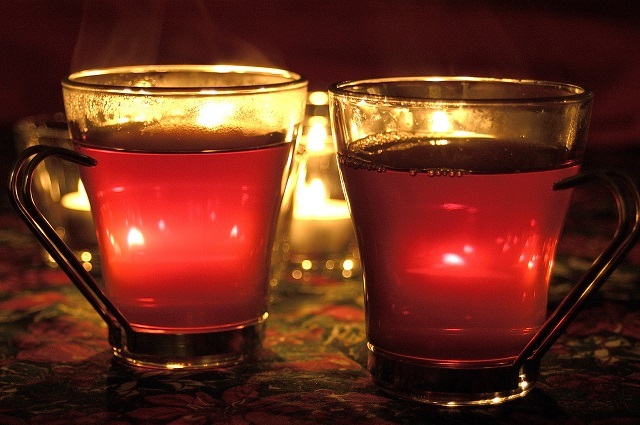 Mulled spirits are wine and liquors that have been heated and spiced. 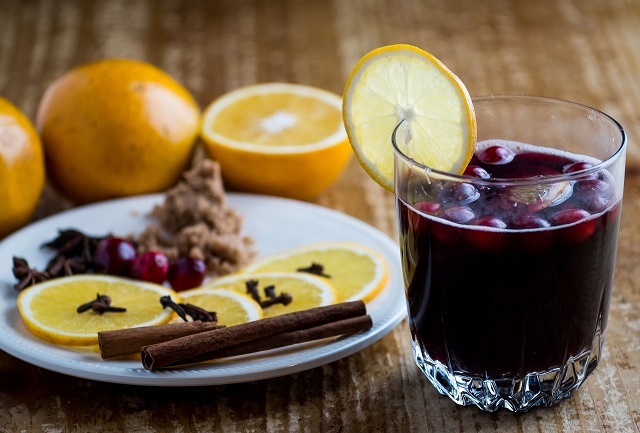 Mulled wine is usually made with red wine (usually inexpensive but full of fruit – Cabernet Sauvignon works best) with various spices, fruits and sometimes slightly sweetened with honey. Popular blends include cinnamon, nutmeg, citrus, vanilla, anise, cloves, raisins or pears. 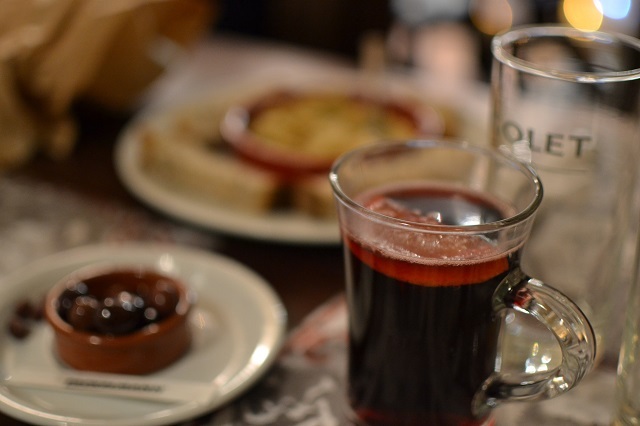 Despite its high sugar content, mulled wine is not a drink that ages well. what all of these recipes show is that the mulled wine is a basic drink. 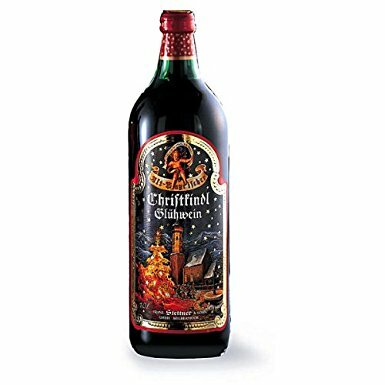 Not much finesse , not much elegance but a pleasant spiced alcoholic drink merely for warming the soul.Because of its basic Nature it can never command an expensive price and is therefore great in Winter for people to enjoy a drink with friends. Although a person who mixes spices with this scarce Cabernet is a brave person!!! 3. Turn the heat down, and pour the rest of the wine into the saucepan, along with the ginger wine. Gently heat through and serve with the orange segments as a garnish. Alternatively, you can allow the syrup to cool, and pour it into sterilised bottles for use at a later date. 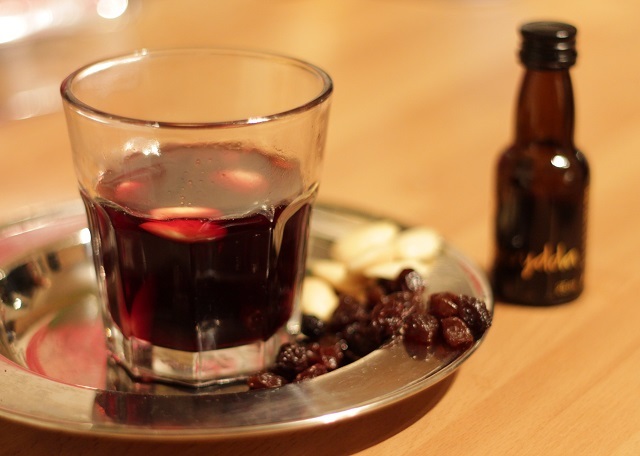 Is mulled wine a guaranteed spirit raiser, or by far the worst thing about Christmas – Slade and paper hats included? What do you put in your own festive punch – or what would you prefer to be offered instead? Means: “Glowing Wine”. 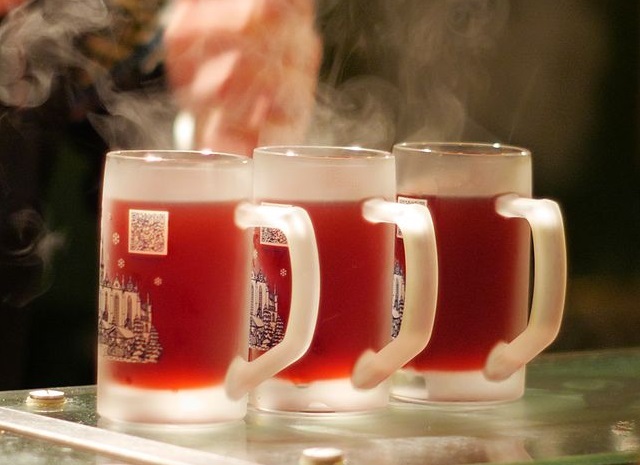 A steaming staple drink of ski resorts and Christmas markets nationwide. 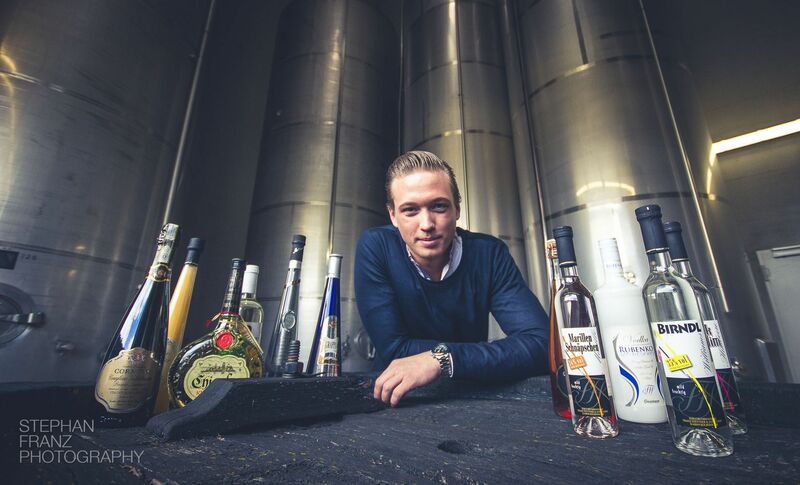 Classic ingredients: Lemon juice + sugar + cloves + cinnamon sticks + orange + vanilla + wine (make it a bottle of Blaufränkisch to keep the whole thing Austrian). Classic ingredients: Nutmeg + sugar + cloves + cinnamon + lemon peel + apple + wine (something full bodied and fruity, like a Piedmont Nebbiolo). Classic ingredients: Orange + raisins + cardamoms + cloves + ginger + almonds + cinnamon + dash of Muscatel/Port + wine (a dry red, like a Svenska from neighbouring Sweden). Classic ingredients: Cinnamon + orange zest + sugar + cloves + cardamom + cheeky splash of cognac + wine (go for a good old red vin de france). Classic ingredients: Clementines + lemon + orange + nutmeg + star anise + cinnamon + cloves + wine (there are some super Slovenian Merlots like Quercus). Classic ingredients: Blanched almonds + berries + raisins + cinnamon + sugar + cloves + fruit juice (grape / orange / blackberry) + wine (maybe a Scandi merlot). 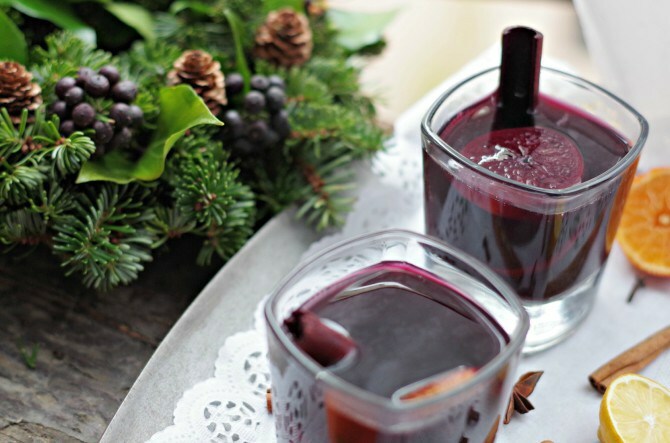 Fruity red wines are especially suitable for making a good Glühwein. By heating the wine the aromas which are often reminiscent of red fruit are particularly strongly expressed and create a wonderful harmony with the seasoning ingredients. Red wine varieties that go well with the spices include Cabernet Sauvignon, Rioja Crianza and a Merlot. Grape varieties that either have black or red fruit with little tannins and little oak will work well. Pinot noir is especially worth a try. 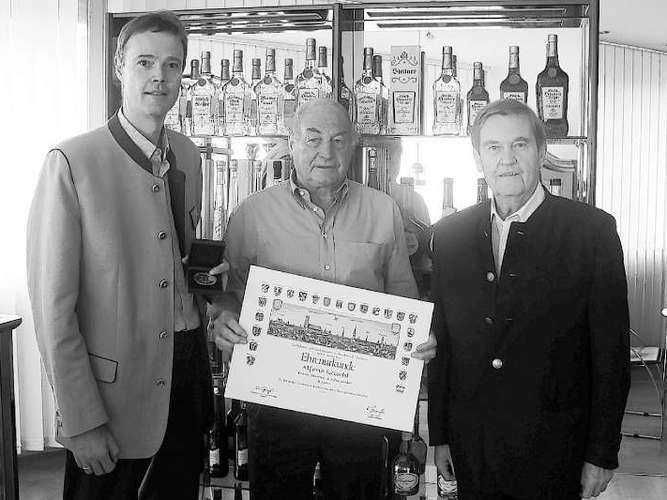 Even go for a German Spätburgunder (Pinot Noir). So today is mulled wine day in most countries. even if it isn’t who needs an excuse to try a variation on any of the above recipes. Give it a try. Enjoy the warming drink , sniff the aromas and have fun.